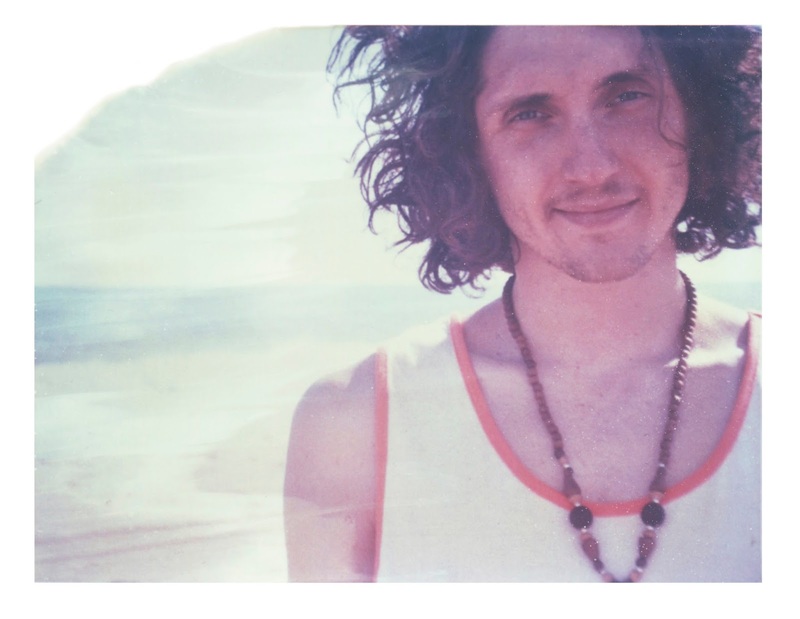 While Vacationer's song "Go Anywhere" came out last year on their album, Relief, the band revived the single with a remix from experimental artist TAPES. The indie track has been flipped into a refreshing summer jam that goes with any occasion you might be having. There are some electronic, tropical, experimental, and even a touch of ambient to this remix, which wouldn't be an easy sound to pull off. Yet, TAPES found a way and did this track justice. Stream below.